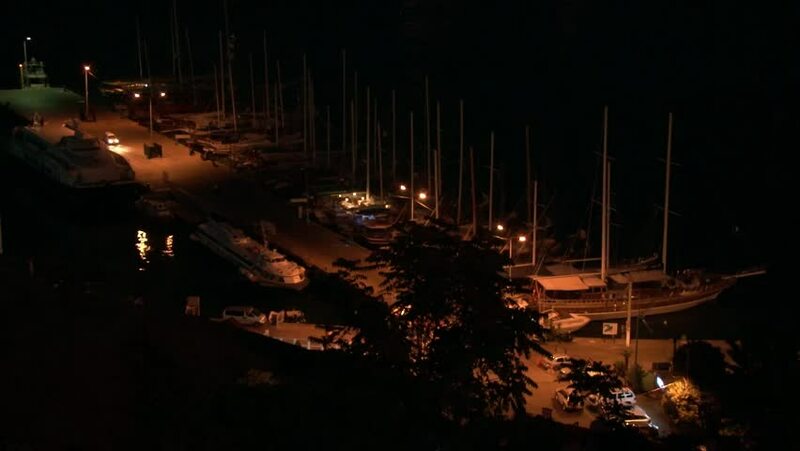 hd00:08Night light of harbor of pleasure boats, craft and yachts in Marmaris, Turkey. 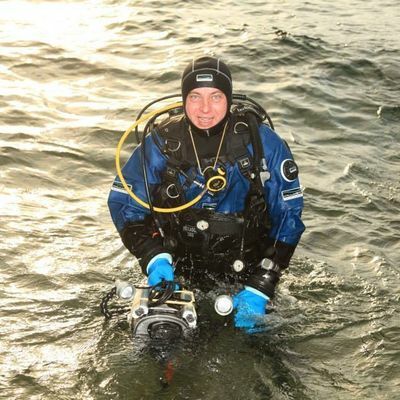 Marine life style of travel by sea water. hd00:15May 7, 2015, Sri Sathon Nakharin Nakhon Phanom Province, Thailand. Phraya Sri Sattahananat It is a wai ceremony that is done every year. It is a sacred worship. hd00:15Time lapse sky, view from window, Moscow city, White Square, Traffic.